Super Smash Bros Ultimate is finally here, bringing the largest roster of fighters the series has seen yet. Every single fighter that has featured previously is coming back this time around, with 74 playable characters at launch. There are even more planned for post-launch, making the choice of which character to pick even harder. That’s why we’ve been busy pulling together character guides for each, highlighting the changes that have been made since the last game. In this Super Smash Bros Ultimate Shulk guide, we’ll be focusing on Shulk, the fighter from Xenoblade Chronicles. 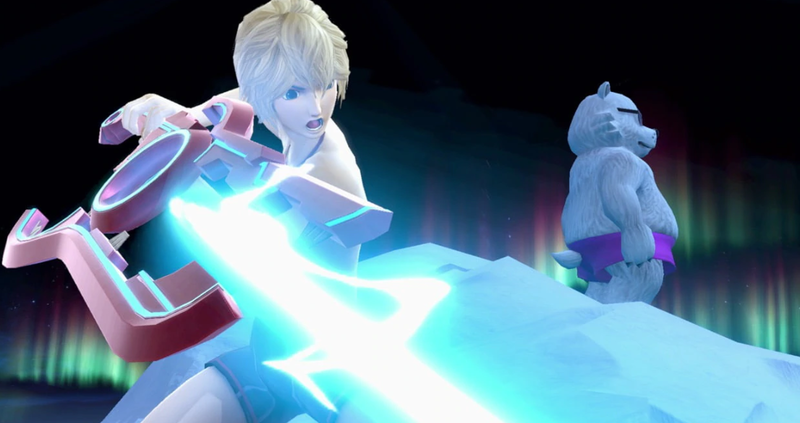 We’ll look at Shulk’s Final Smash, and the Alternate Costumes that you can choose from. For more on Super Smash Bros. Ultimate you can head over to our Super Smash Bros Ultimate Guides hub. You'll find details on the game's final release date, what stages are in the game, how amiibo functionality will work, as well as every trailer we've gotten so far. Shulk has a variety of different arts that he can use, which you can change up throughout battle. In the table below, you can find a complete list of all the attacks that Shulk can use in Super Smash Bros. Ultimate. Several animations have been altered including victory, jumpsquat, idle, and Forward tilt. New visual effects for Vision special attack. Final Smash has been updated, more on that later. Shulk comes with some awesome alternate Costumes for players to choose from. 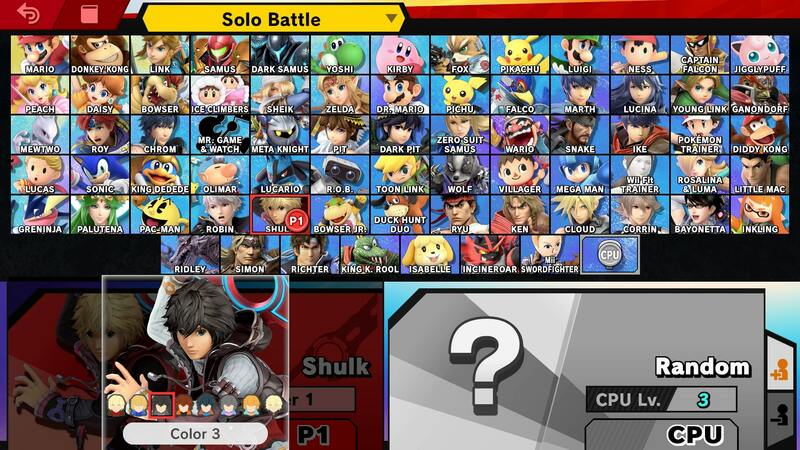 They are predominantly color swaps of his default outfit, in grey, black, orange, blue, pink, and yellow variants. There’s also a shitless alternate costume that you can select. You can check out the shirtless variant in the image above. 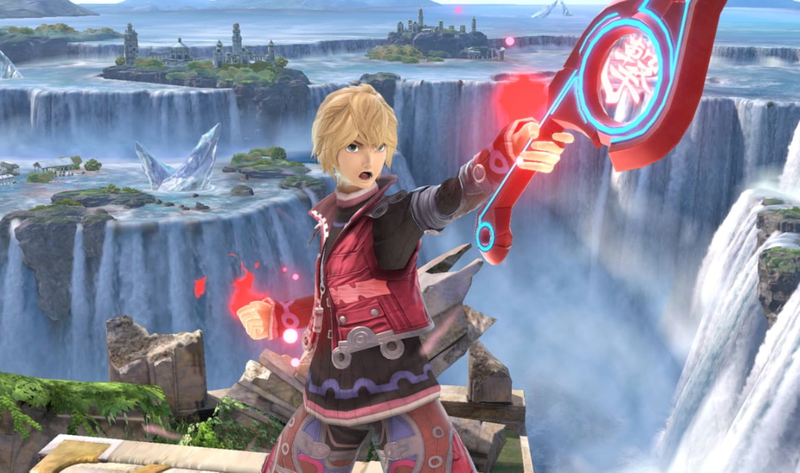 Shulk uses Chain Attack as his Final Smash in Super Smash Bros Ultimate. It’s the same as it was last time, with one obvious difference. Fiona appears during the attack in addition to Riki and Dunban. You can see Chain Attack in action in the video embedded above. That’s everything we know about Shulk in Super Smash Bros Ultimate. We’ll be adding more info as we get it, but in the meantime you can head over to our Super Smash Bros Ultimate Guides Hub for more info on the game.